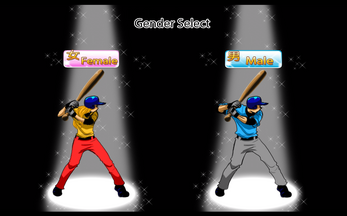 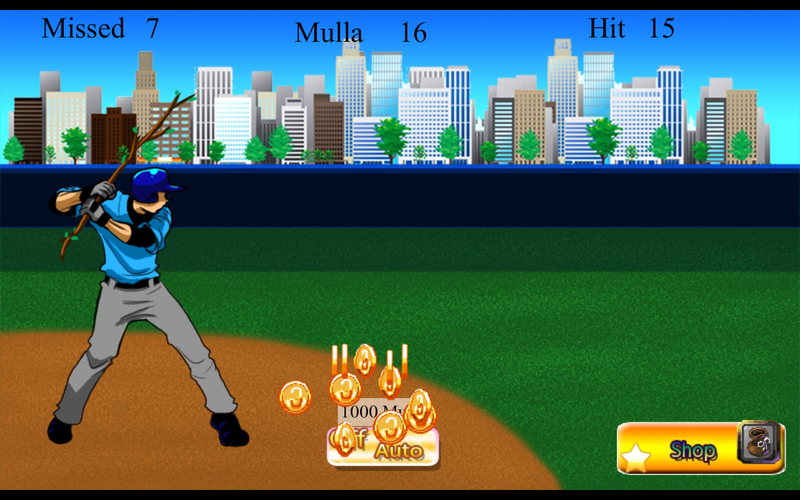 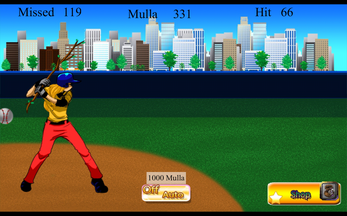 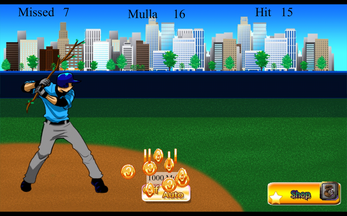 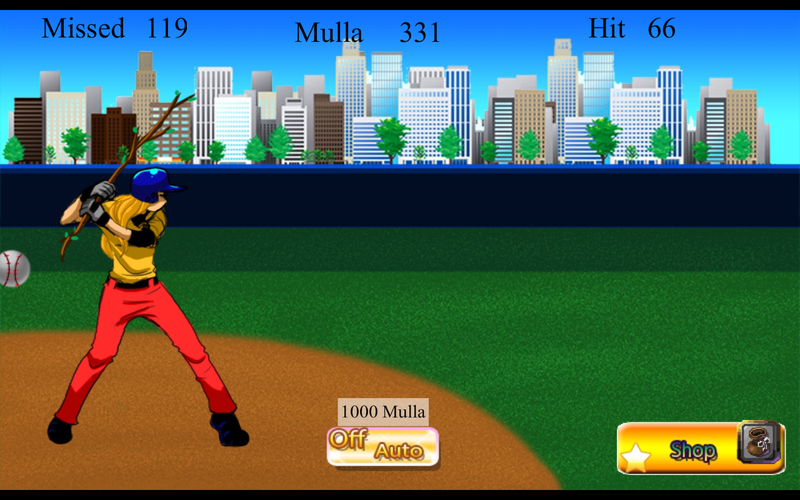 Swing and Hit as many baseballs as you can to buy bat upgrades in this casual RPG home run game. 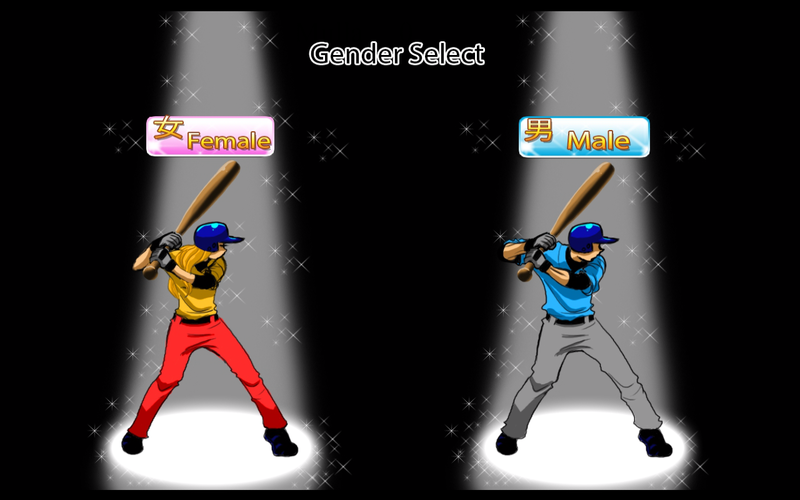 You can choose a man or woman batter. 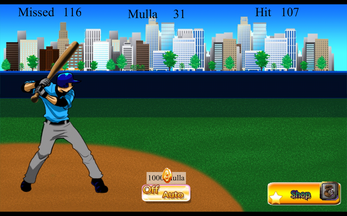 Try not to miss a baseball pitch and watch as the speed of the pitch increases! Easy to play, just click the screen to make the batter swing.